At Petworth Marquee Hire we are on hand to provide you with the finest quality frame marquees and interiors ready for any occasion. Coupled with a professional and reliable service we will ensure that your special day or corporate event is a resounding success. Whether you're looking for basic event cover or a state of the art marquee solution we have all bases covered. We know that your chosen marquee plays a vital role in creating and maintaining the perfect atmosphere for you and your guests, and we take a personal interest in all of our clients events to ensure that it is perfect. 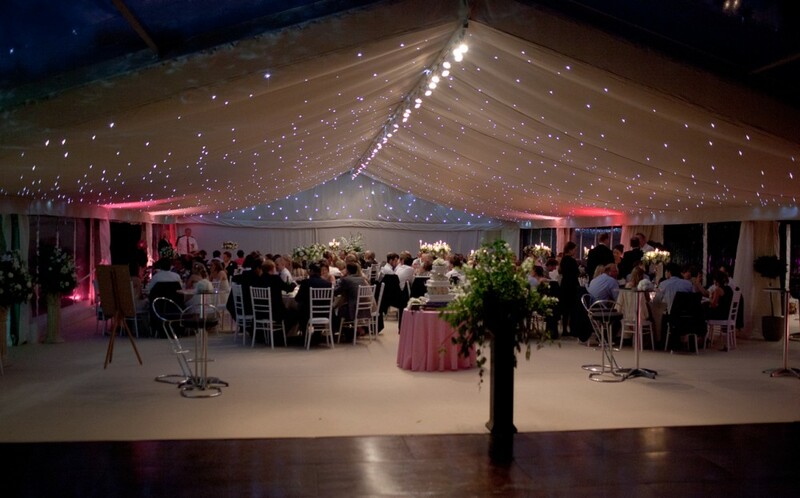 We've been supplying a top quality marquee service to the people of Sussex for the last 30 years. As a family owned business we've grown over that time to become one of the top suppliers in the region, from Bexhill-on-Sea to East Grinstead - whether you're planning a brilliant wedding in Worthing or a stand out party in Pulborough, have a corporate event to arrange or need marquees for that special festival in Horsham, we've got the experience and range of different types of marquee to suit any occasion in Sussex. We've put up marquees for businesses in Lewes, Hove , Crawley and Littlehampton to name a few. We've handled high class weddings in Cowfold, Crowborough and Cuckfield and helped the odd party out in Storrington go. Key to our success is the way we always work closely with our clients to make sure they get exactly what they need. It's not just about setting up any old marquee in the Sussex area - we work hard to make sure you get the right atmosphere and the right look for the event you're organising. We pride ourselves in providing a great range of options and will sit down with you to discuss your needs, giving you the chance to tailor your marquee to your exact requirements. We bring the same professionalism to every job too, whether it's a small gathering in Arundel or a big party on Brighton sea front. We take care of everything so you don't have to worry about anything but getting on with your event and making it a success. The next time you're planning an event in Sussex, give Petworth Marquees a call and get the excellent service you deserve. We will work together with you to plan every detail and create the look you've dreamed of, from choosing colour schemes, lighting, flooring and furniture. We can help you find a location if required. 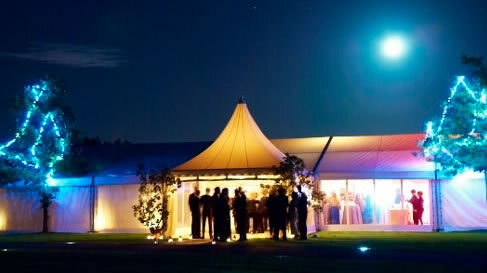 Take the stress out of your event and come straight to Petworth Marquee Hire now. Our Marquees are suitable for all types of occasions from wedding and birthday celebrations to charity balls and corporate events. Our Marquees come in all shapes and sizes and are here to suit a variety of budgets, tastes and preferences. So we're bound to have the perfect one for you. Contact us to find out more, we look forward to hearing from you.